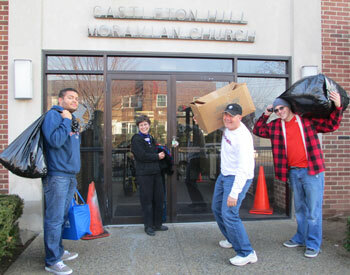 Catherine, Roger, Lamar and Travis left St. Peter’s after church on Dec. 1, 2012 to journey back to Staten Island. Another clothes distribution was getting organized but not one for school children, but for the entire island devastated by Hurricane Sandy a month earlier. Catherine’s sister Lynnette, pictured with the group above, worked with a local Congressman to have clothes from Idaho and other places delivered. St. Peter’s group along with others, including Moravians from Bethlehem, washed them at a local laundry, carried them in and worked on sorting the clothes. 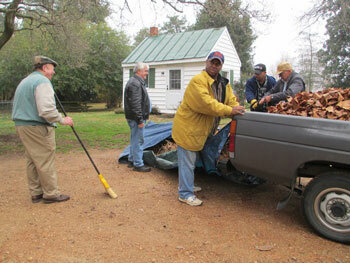 The ECM held their normal meeting on Dec. 1 at Horne’s and then came to the churchyard for some cleanup between 10:30am and 1pm, just before Advent 1 on Dec. 2, 2012. Raking and removal of leaves was the main order of business. Thanks to Cookie who supervised and Bill, Mike, Jim, David, Helmut, Hugh and Catherine among others who helped. 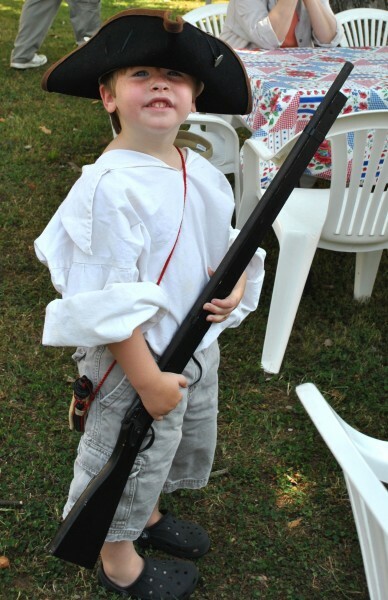 Veterans’ Day was on Sunday in 2012. We invited veterans up to the front to list their years of service. 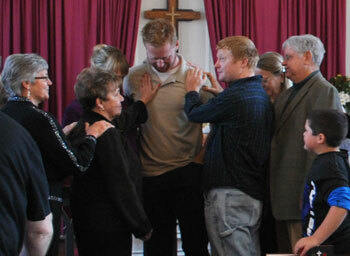 We held a prayer chain or enveloping prayer around Alexander before he departs again to Afghanistan. 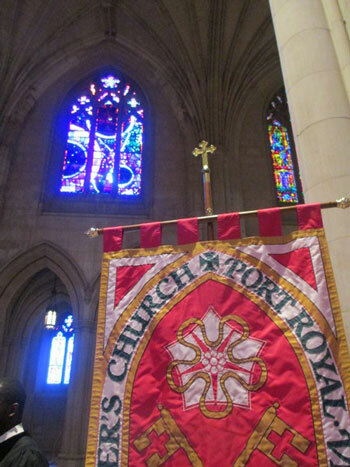 Finally, we had a special litany for the day. A review of a busy Sunday with a baptism of Alexander, a visit from Salem Baptist, the UTO kickoff, collection of Samaritan Purse shoeboxes, birthdays and coffee hour. A series of shots in and around Port Royal in Oct., 2012. 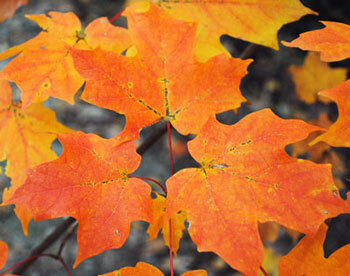 Fall came in waves – first those leaves that immediately turned brown, those that turned color and those that didn’t turn until Nov. (many maples). 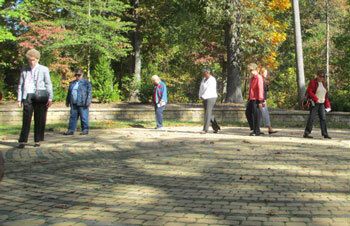 The ECW ventured to Lively, VA and St. Mary’s White Chapel on Oct. 25, 2012 to walk their labyrinth. Karen Woodward met them there and all had a wonderful lunch at the Lancaster Cafe. 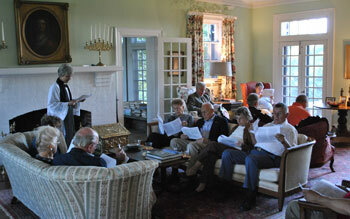 17 of us gathered at Virginia and Perry Bowen’s home overlooking the Rappahannock for a 5pm Evening Prayer. We used the Prayer Book of 1928 which Virginia remembered as a child. We used some of her favorite canticles and hymns. We thank Susan O for rehearsing the choir for 2 weeks on the canticles and for playing yesterday. We enjoyed the day, the sunshine and the wine and cheese before. 35 came to sing old gospel hymns at 5pm on September 16, 2012 and to enjoy fellowship along the Rappahannock in this much loved annual event. We thank Tom Guthrie for playing piano and all who brought plentiful food. The weather was much improved over the last two years and we enjoyed a beautful sunset along the river at the end. These are Catherine’s pictures from the Staten Island trip, Aug 22-28, 2012. With the Moravians and other churches they helped over 1,000 people obtain clothing for the next school year. We had 13 participate in the trip. 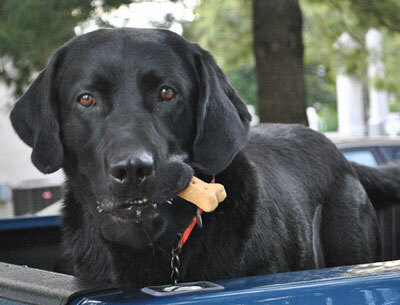 The Fishers, Wendy Gayle, Elizabeth and Jim Heimbach, Johnny and Cookie Davis, Eunice and Roger Key and Catherine. 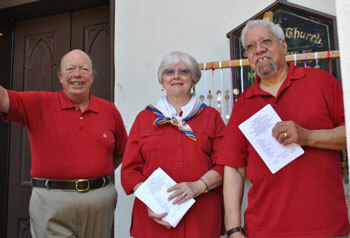 Gallery focuses on St. Peter’s activities – food, music and history – as part of the overall Historic Port Royal celebration on July 4, 2012. St. Peter’s conducted church tours, provided music from Marilyn Newman on harp, Thom Guthrie on the organ and cooked lunch. It was also place of rest with the new air conditioner. Thanks to Marilyn Newman, Nancy Long, Thom Guthrie and the entire ECW, Evening/ECW, Vestry, Stanley Fields for helping with this event. Bishop Gulick visted the combined congregations of St. Peter’s Port Royal and St. Peter’s Oak Grove for baptisms, confirmation and receptions on June 17, 2012. 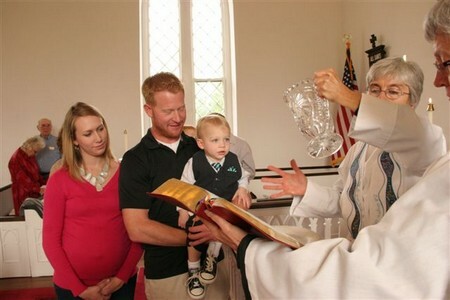 Ken and Andrea Pogus were baptized and confirmed, Tucker Fisher was confirmed and Tom Guthrie was received. This was a wonderful service! 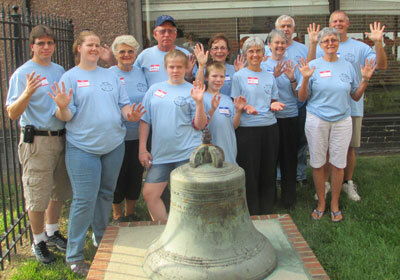 We held the 5th community dinner on June 9, 2012 at the Fire house on a beautiful summer evening with relatively mild temperatures. 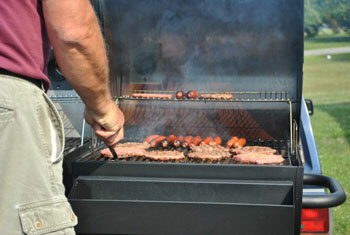 It was the one year anniversary and it featured Stanley’s new grill with Kirkland’s hamburgers and hotdogs. We served 25 at the dinner with 12 people helping from St. Peter’s. We also gave away a $50 gas card. Pentecost was somewhat subdued this year with only 35 at 11am and 3 at 9am. We still had some notable highlights which included Helmut’s new cross, the children’s deocorations and the ever present tongues of fire from the Gallery. Since Memorial Day weekend was the same weekend, we honored the military in general and every branch separately.